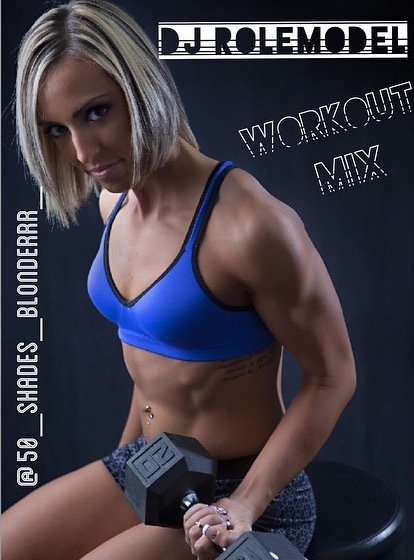 May workout mix is here featuring songs by Zedd, Showtek ,Tujamo & more. Thanks to Daniella Mosca from Connecticut for being the cover! Follow her on Instagram! Download the May mix here! The second workout mix for April 2015 is here. Thanks to Morgan Rieger from Saskatchewan, Canada for being the cover. Check out her Instagram here. 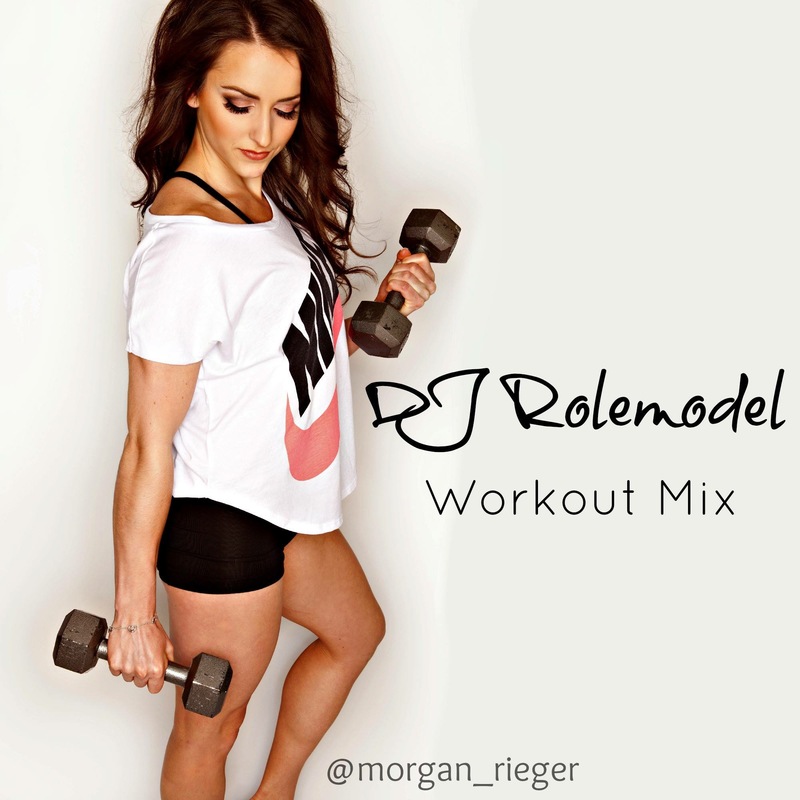 Download the workout mix here! 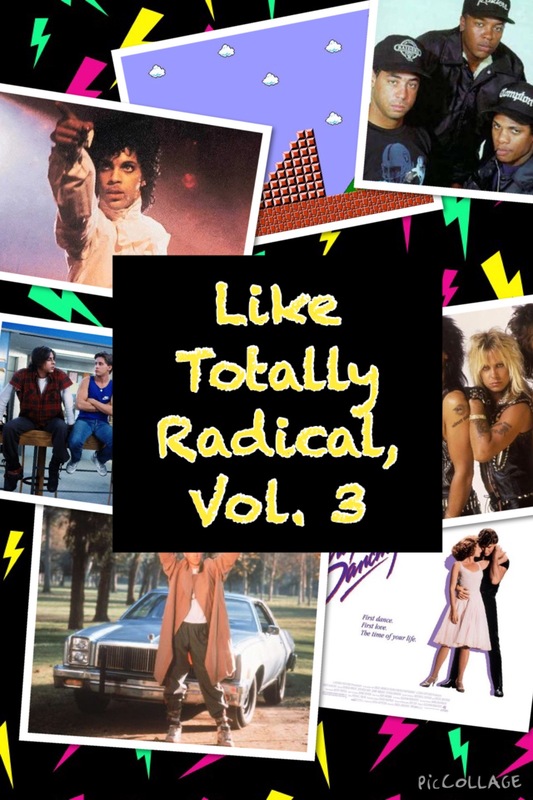 Ah, the third and final installment of my 80’s tribute series. I learned so much about 80’s music doing this project and I hope it creates some great memories for all of you. Thanks so much, I love you all, and I’m on to the next one.